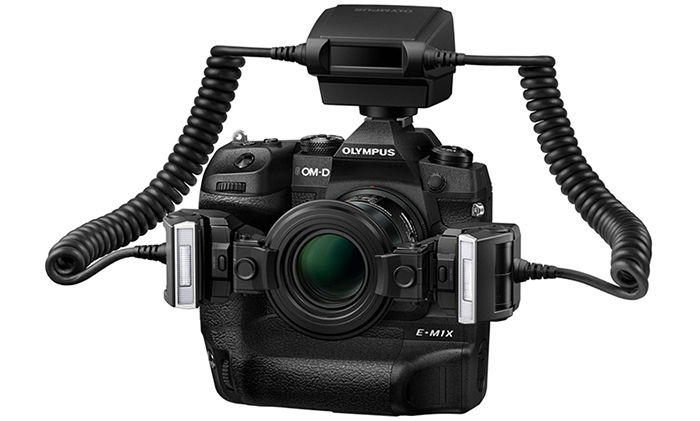 Looks like the whole photography world from big to small had the chance to test the new E-M1X. As a consequence I am receiving ton of links to new youtube review. I am going to post them all in small pieces. Here comes the first part!